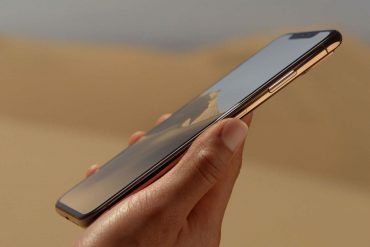 View and compare official pricing for the new 2019 Apple Air, plus browse the latest offers and deals around Australia. 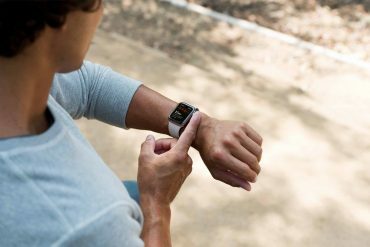 Sourced from Apple and Authorised Apple Resellers around Australia. 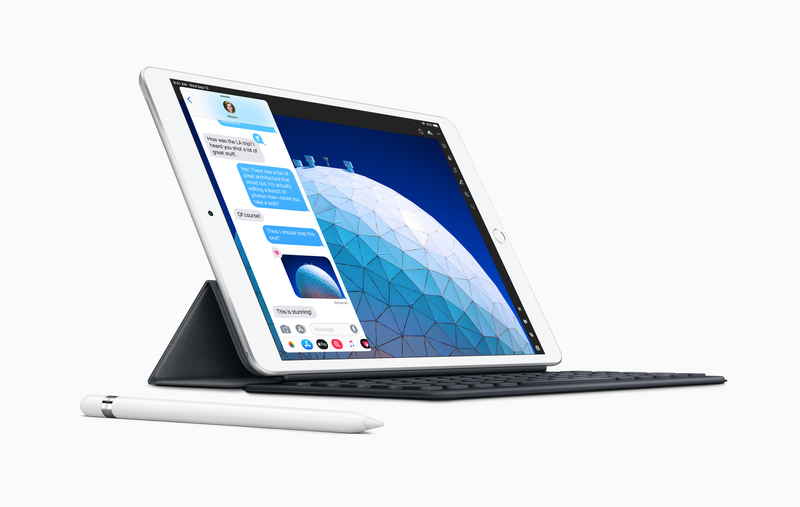 In Australia, the all-new 10.5-inch iPad Air starts at a Recommended Retail Price (RRP) of A$779 with Wi-Fi connectivity and 64GB storage. While iPad Air models with Wi-Fi + Cellular connectivity are priced from an a Recommended Retail Price (RRP) of A$979. All pricing includes GST and vary depending on storage size and connectivity. Looking for the best pricing on the new iPad Air? 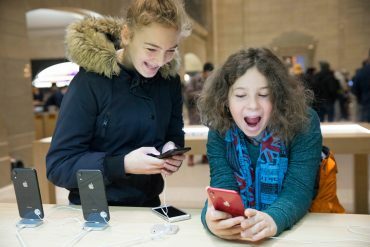 Browse and compare prices from Apple and Apple Authorised Resellers around Australia and see how you can save with Apple’s Educational Pricing offer. Available in two colours, four storage sizes, and two connectivity options starting from A$779.